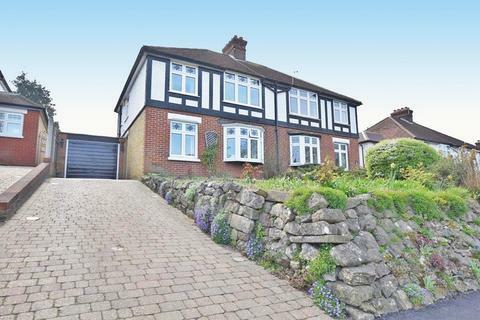 Classically designed neo Tudor 1930's semi detached house.Built by Clarke and Epps renowned local builders. 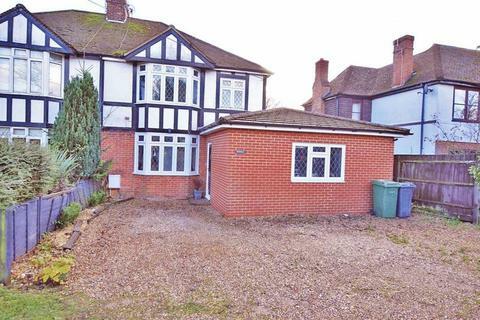 Occupying an elevated plot enjoying a south western aspect to the rear with views to the front overlooking Penenden Heath. 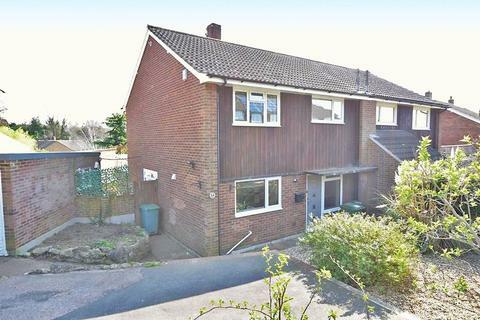 ** Guide Price £380,000 - £400,000 ** Wonderful opportunity to purchase this spacious and highly adaptable non estate semi detached family house. 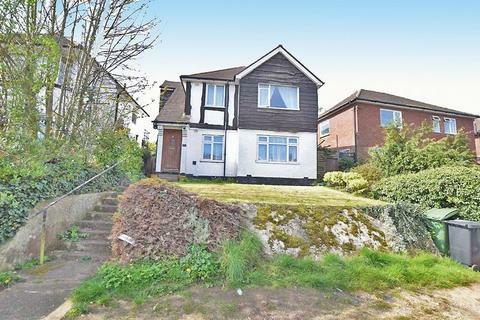 Set amidst a good sized plot with the rear garden inclined to the south. 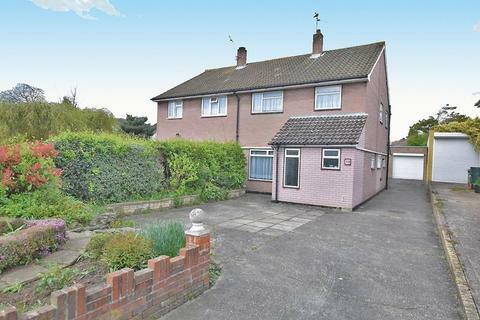 Splendid opportunity to purchase this much loved 1950's non estate semi detached family house, set amidst a large plot with the rear garden extending to 150 ft. The cleverly altered and extended accommodation is arranged on two floors and runs to just under 1250 square feet. 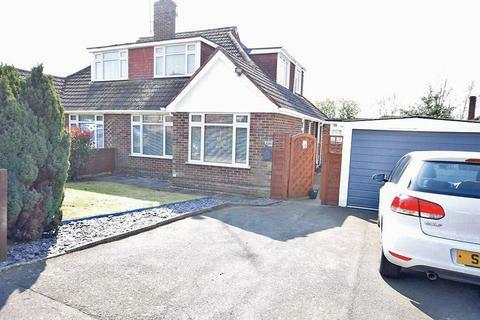 Exceptionally spacious triple dormer chalet bungalow, with the added benefit of a further single storey extension, creating a well balanced family home, featuring four bedrooms, two bathrooms, two living rooms and a well fitted kitchen/breakfast room.